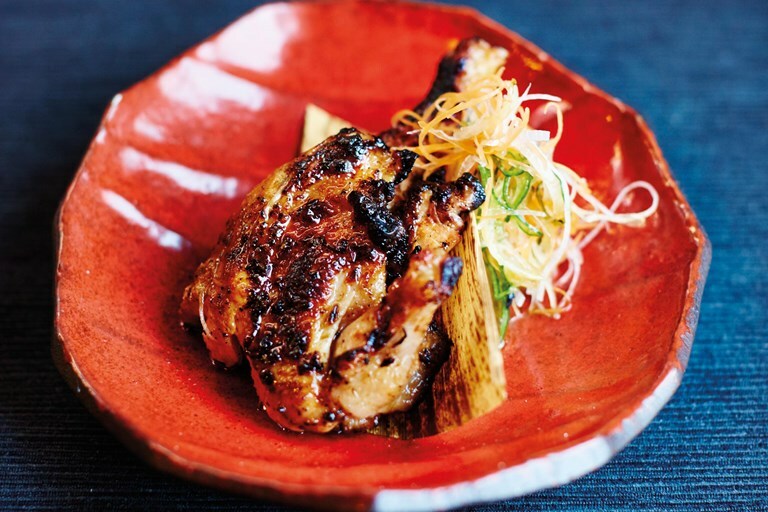 Scott Hallsworth's tasty barbecued poussin recipe is packed with bold Japanese flavours. The birds are marinated in a sweet miso and chilli sauce before grilling over a hot barbecue, though you can just as easily cook them in the oven if the weather is not looking good. The marinade is extremely versatile: use it for salmon, scallops, steaks, even tofu. This recipe is taken from Junk Food Japan by Scott Hallsworth, published by Absolute Press. Photography by David Loftus.